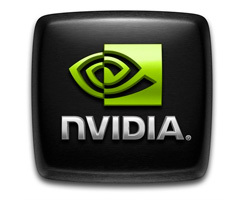 On this page you can download NVIDIA GeForce 290.36 XP 32-bit. This is the first beta release from the Release 290 family of drivers. This driver package supports GeForce 6, 7, 8, 9, 100, 200, 300, 400, and 500-series desktop GPUs as well as ION desktop GPUs. We have a discussion thread open on these drivers right here. Note: If you have problems downloading NVIDIA GeForce 290.36 XP 32-bit, please try to stop using your download manager and avoid right clicking on files. Also, check your firewall settings, because some mirrors may require that you do not block the HTTP referrers.